Jacquie's Up-Cycle Nation: Who's Your Daddy? June 15 is Dad's time to shine! Whether he's serious or goofy, sporty or sophisticated, show Dad some love with handsome offerings from these Etsy up-cycle artists! 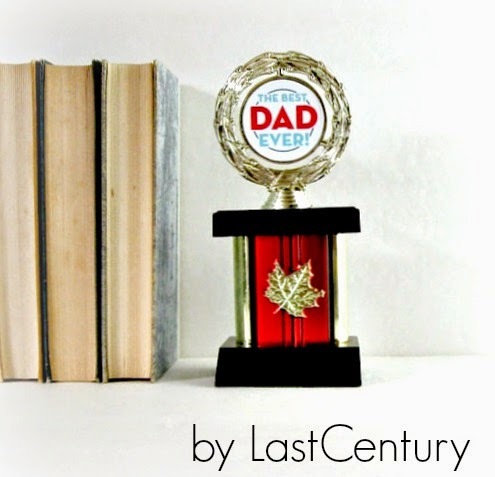 Dad earns first place in every kid's heart! Surprise him with a repurposed vintage trophy to display the honor year round. 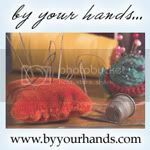 Snap up this award from LastCentury. Dads crave items made by the up-cycling genius of couchguitarstraps! Masculinity meets eco-cool! 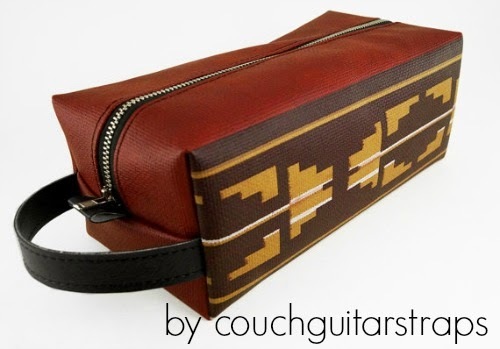 Choose from guitar straps, key chains, and cases all made of at least 25% up-cycled materials. 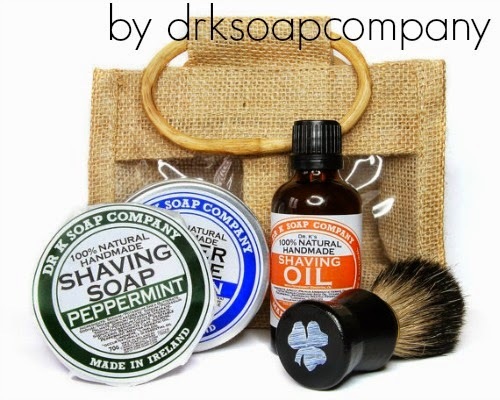 Help Dad keep his best face forward with luxurious shave products handmade in Cork, Ireland! Drksoapcompany uses ingredients from sustainable sources, no chemicals and never tested on animals. Go Dr. K! Metal and leather are right on trend this Father's Day! 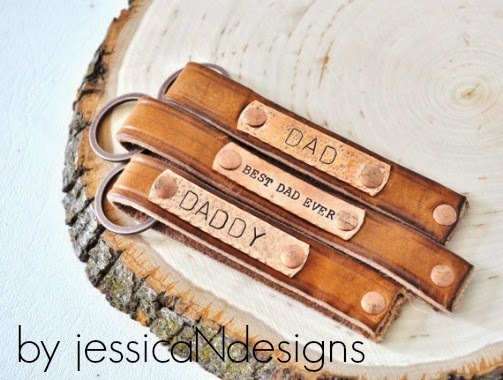 Personalize a key chain just for him at JessicaNdesigns. 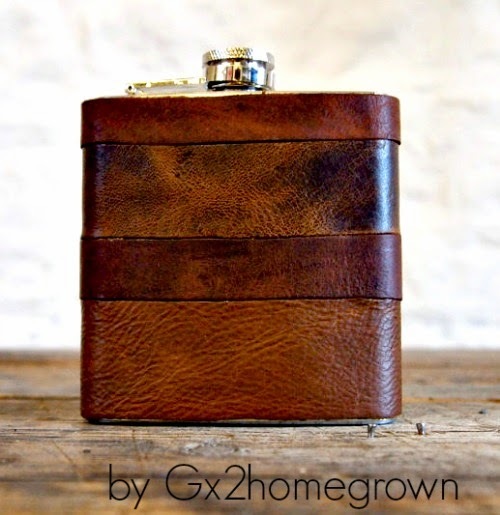 Rugged yet sophisticated, this flask wrapped in up-cycled leather by Gx2homegrown screams ultra-cool Dad! 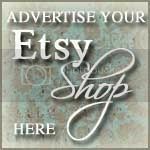 Favorite this truly unique Etsy store for frequent shopping for every occasion! 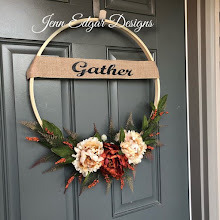 For more fabulous up-cycled Father's Day gifts search upcycled dad on Etsy.